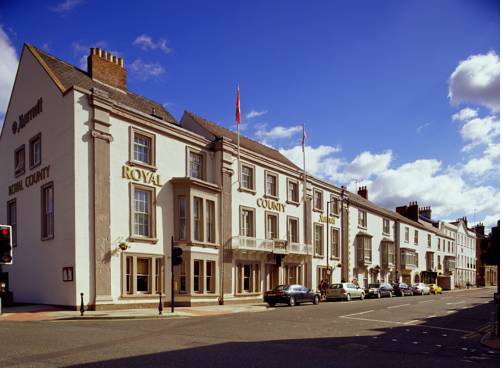 In the heart of Durham's city centre, within easy reach of the A1 and less than 500 metres from the castle and the train station, this modern hotel offers great value and spacious, modern rooms. 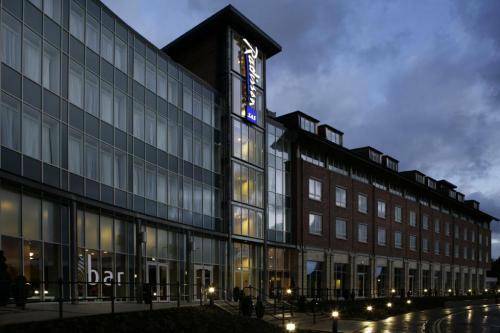 Just 1 mile from Durham Rail Station and city centre, the Radisson Blu Durham has fantastic views of Durham Cathedral. 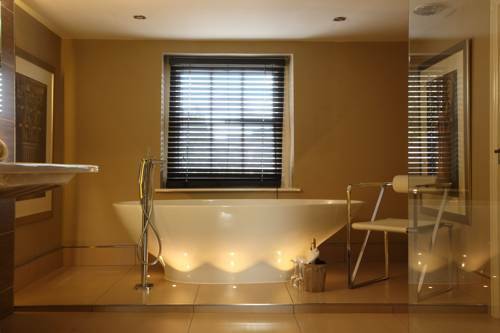 It offers stylish rooms, free WiFi, a restaurant, bar and modern health club. 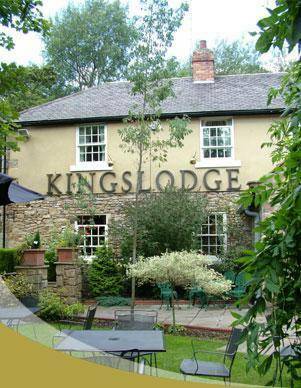 The Kings Lodge Inn offers a cosy bar, a restaurant and easy access to Durham city centre. There is free parking on-site. 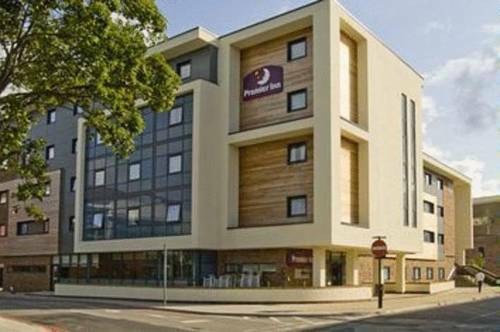 The comfortable bedrooms all free WiFi and tea/coffee making facilities. 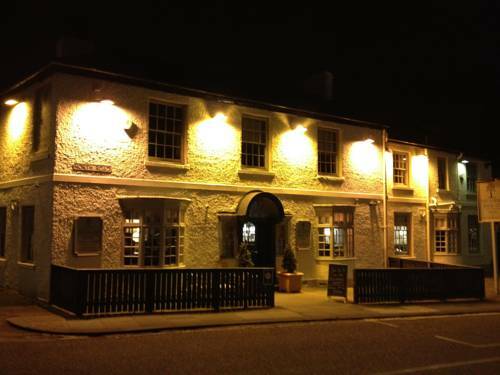 Home-cooked food is served in The Garden House Inn’s wooden-beamed, contemporary restaurant and a roaring open-fire features in the bar. Farnley Tower provides stunning views over Durham Castle and Cathedral. 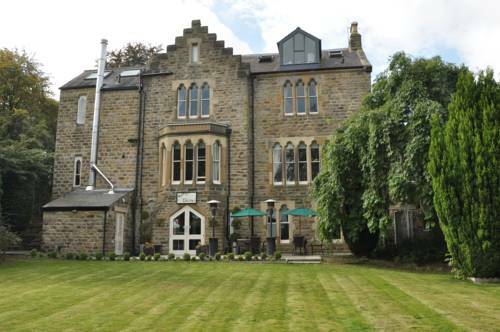 The guesthouse is a prominent Victorian mansion, renowned for its architecture and gardens, and has free WiFi and free parking on site. 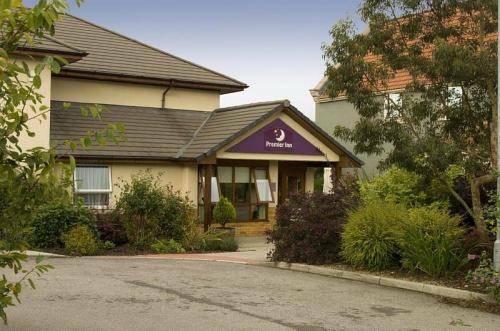 Just off junction 62 of the A1(M) and less than 2 miles (3.2 km) from the very heart of Durham's city centre, the hotel offers comfortable, great-value rooms and free parking. 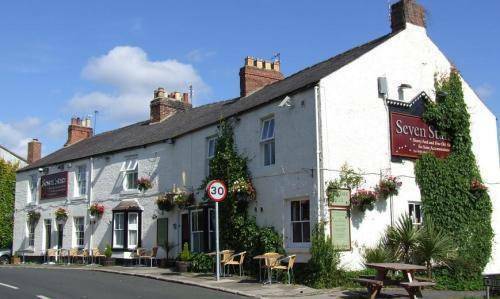 Dating from 1724, this traditional English country inn is located on the edge of picturesque Shincliffe village, 2.4 km from Durham and Durham University. 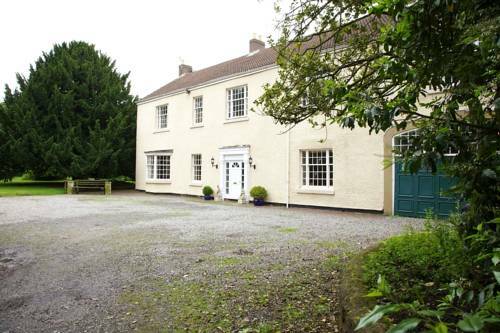 This 18th-century house is just 2 miles from the historic centre of Durham, and boasts free Wi-Fi and free parking on site.